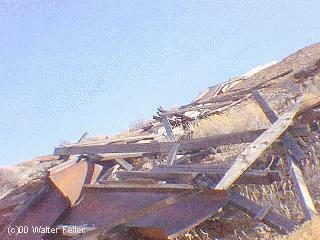 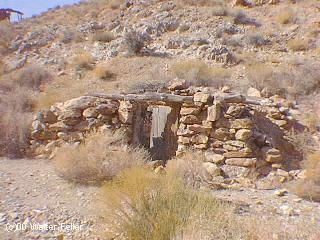 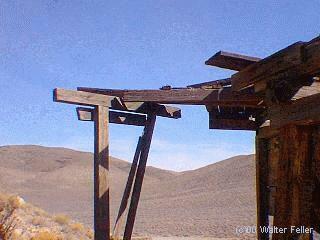 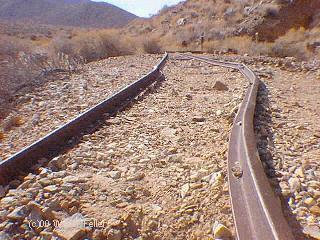 Pete Aguereberry nearly died trying to cross Death Valley in June 1905. 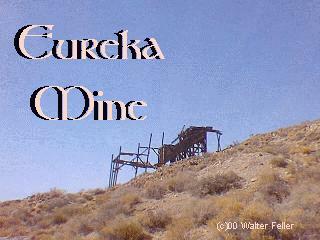 He was found and nursed back to health and lived to work his claim in the Eureka Mine for over 40 years. 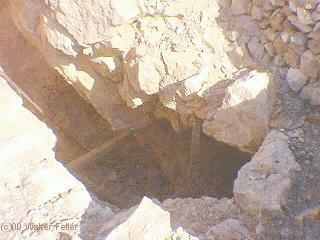 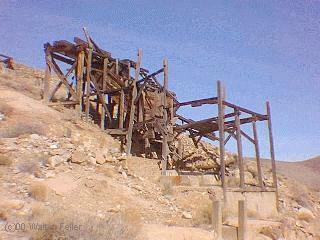 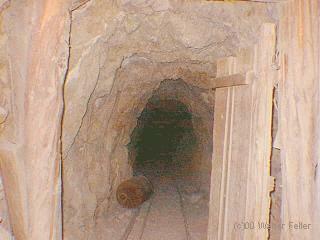 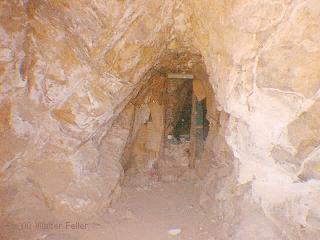 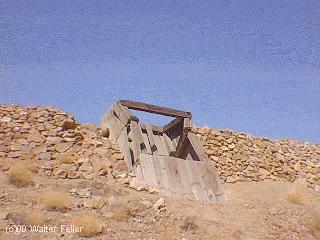 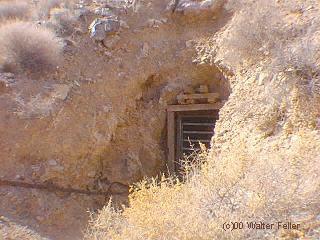 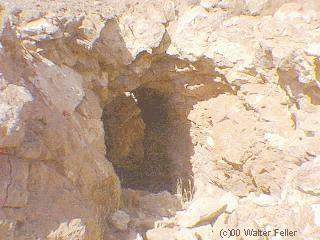 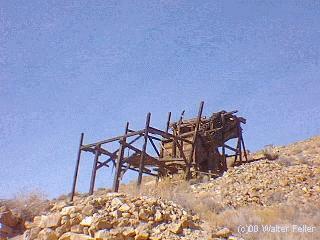 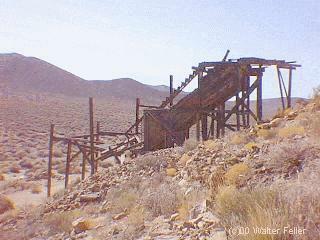 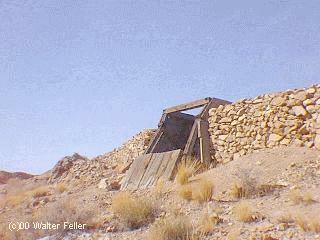 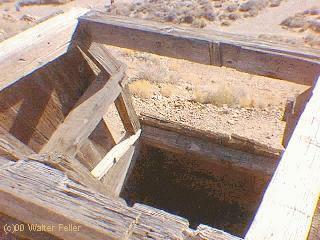 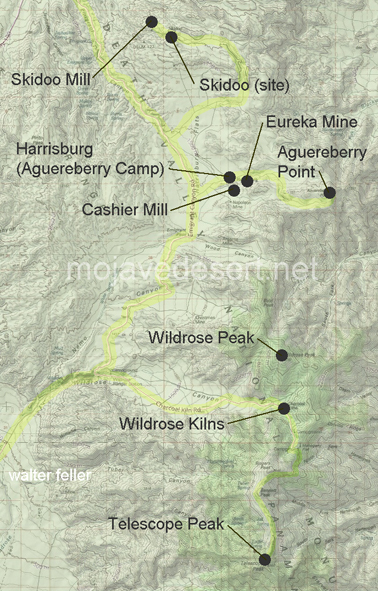 During its peak, hundreds worked the mine, its gold ore being assayed as high $500 a ton.